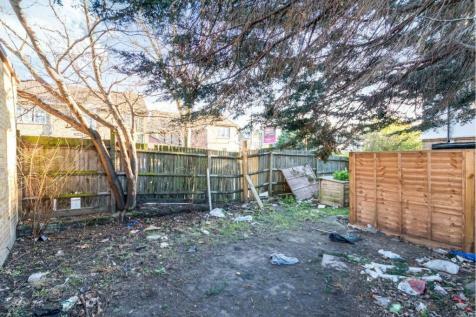 Amazing opportunity to purchase a highly desirable piece of land just off Tooting high sreet. 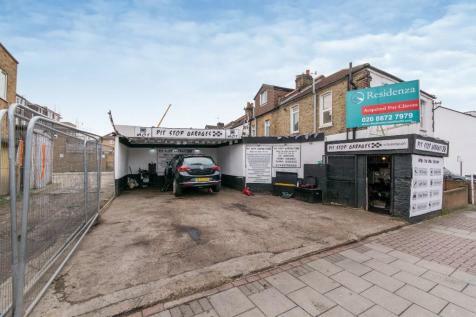 Located in the heart of Tooting this piece of land has the potential to be developed subject to planning permission being granted. 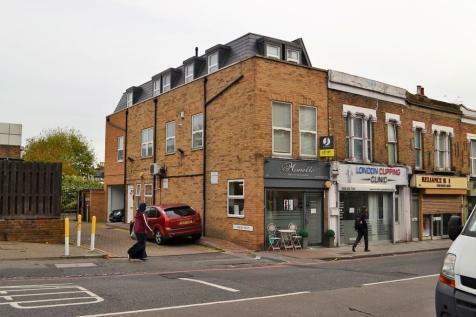 Freehold mixed use investment located in the heart of Tooting Broadway comprising two ground floor commercial units, first floor offices and a second floor flat. 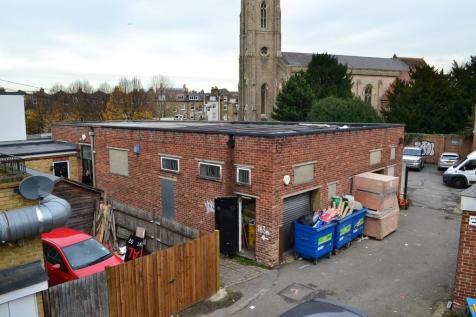 Freehold industrial unit located just a short distance to the centre of Tooting Broadway and both Tube and British Rail Stations. 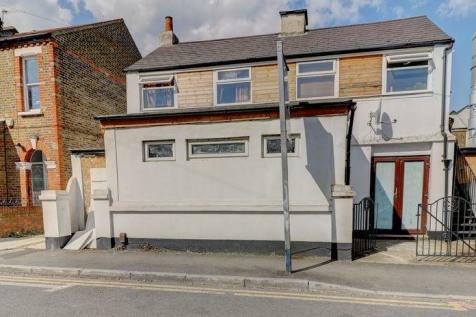 Residenza are proud to offer this freehold parcel of land with planning permission granted for a one-bedroom detached house in Tooting, SW17. 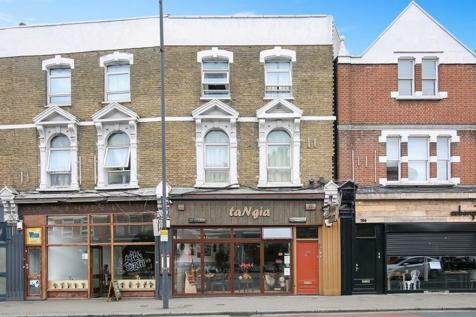 C.S.J Property Agents offer this ground floor restaurant business for sale with a remaining lease of approx 15 years. 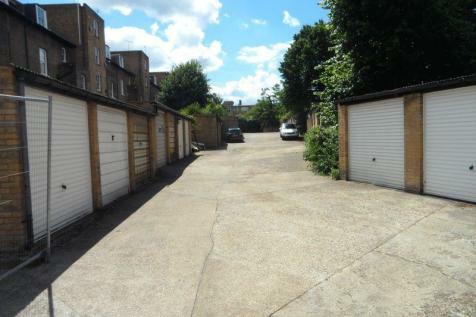 A selection of 15 garages located within this private development with external lighting and paved driveways. 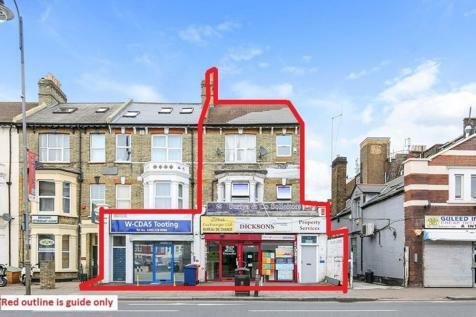 Situated on boundaries Road just 450 metres from Balham northern line and main line stations. 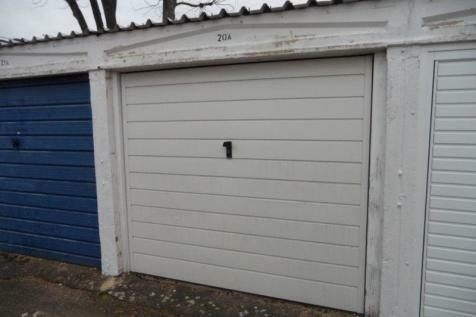 There is main water on site and each garage has power and lighting.